I find Walt Disney to be one of the most inspiring people of the past. He had an eternally optimistic attitude and pushed until his dreams came true. I absolutely love Disney World, when I am there, I think I am more excited than my kids are. I think somehow that it was his aim to create happiness for all ages and his legacy certainly lives on. 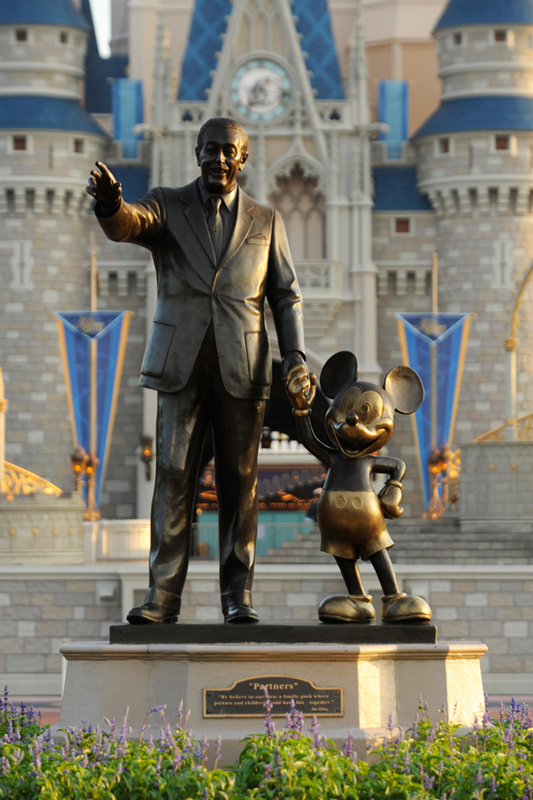 Here are ten Walt Disney quotes that I have found to be inspiring. This entry was posted in Parenting Resources, Things I Love and tagged Disney, Disney Quotes, Inspiring Quotes, Inspiring Walt Disney Quotes, Mickey Mouse, Walt Disney, Walt Disney Quotes.